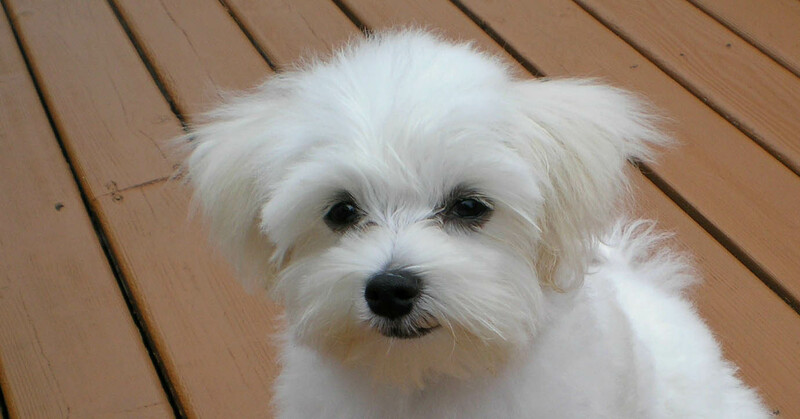 This dog breed is from the United Kingdom. They date back to the nineteenth century. 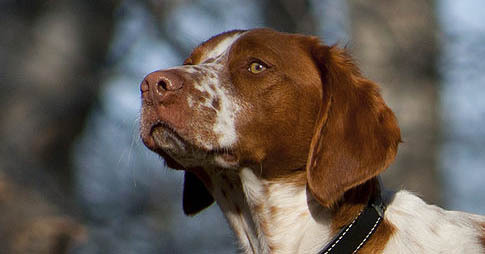 They were used as gun dogs, helping hunters go after upland game birds, such as quails, pheasants and woodcocks, and other large aquatic birds, such as ducks and geese. 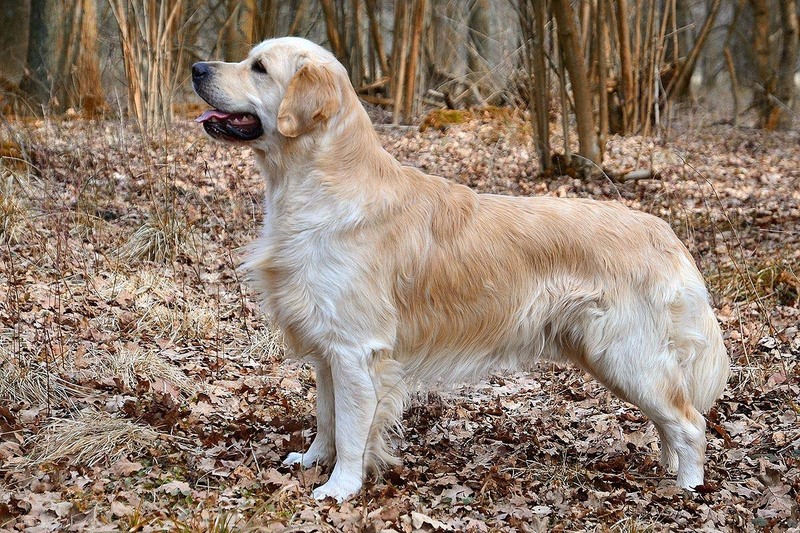 Golden Retrievers are believed to be descendants of several of dog breeds, including red setters, flat-coated retrievers, wavy-coated retrievers, tweed spaniels and yellow retrievers. They are tried and tested family dogs; they respond well to commands from their owners, and they’re loving, caring and smart. Golden Retrievers also get along with children, as well as strangers. In general, these dogs behave their best when they’re around other people. Training these canines is typically hassle-free; they’re willing to work hard for treats and to receive positive reactions from their owners. 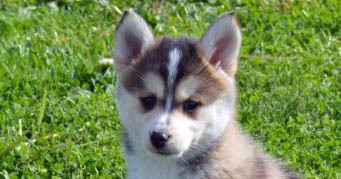 However, if they’re bred in an unhealthy environment, they may display timid or even aggressive behaviors. 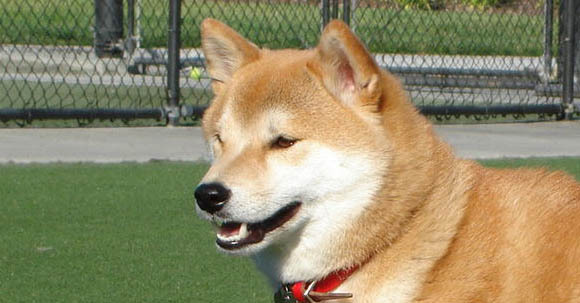 In some cases, feelings of apprehension can cause Gold Retrievers to bite. Golden Retrievers also require a significant amount of socialization and physical activity. Allowing them to spend time with and play with other humans and dogs is a key part of keeping these dogs happy and to keep them from developing bad behavior patterns. For example, if they’re not given enough opportunities to socialize and play, they can sometimes get overly energetic. In fact, it’s not uncommon for Golden Retriever puppies to bite when their playing. For both these reasons, you should always monitor them when they’re around kids. All Golden Retriever owners should consider starting obedience training sessions as soon as they’re old enough to attend, as it will only get tougher to properly train them as they get bigger. You also shouldn’t allow them to be isolated for significant amounts of time, because they’re prone to developing separation anxiety. Pent-up anxiety can lead to a variety of behavior problems, such as chewing on furniture and other household items.